Only one photo tagged with Littleport. If you have one, why not upload it? 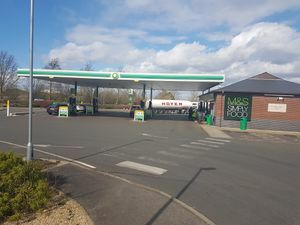 A new petrol station was built in 2010, to create Littleport services. The filling station included a Spar store, but this was closed in 2015 when James Graven & Sons sold the business to BP Express.